If you have any thoughts that you'd like to share, or have a question, I'd love to hear from you. 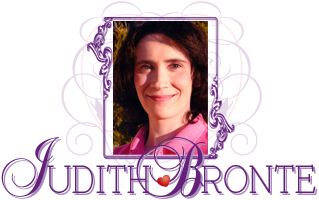 I can be reached at Sarah@JudithBronte.com. Please note I may not always have the time to respond quickly, but I always appreciate hearing from my readers-- and that means you!